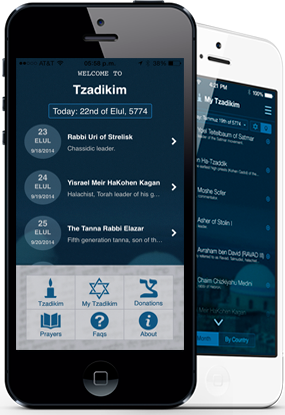 Rabbi Yitzchak Tzaddikah was the son of Rabbi Yehudah, one of the great rabbis of Jerba, a holy tzaddik, a man of miracles and wonders, about whom it was that he merited to see angels in an awakened state. Rabbi Yitzchak Tzaddikah was known as a man who posessed ruach ha-kodesh, a man of miracles and wonders. He spent all of his time in Torah study. One of the families of Jerba took care of all of his meals. Whenever the rabbis of Jerba would meet difficult and complex problems they would come to Rabbi Yitzchak Tzaddikah for help, and he would always resolve their questions in a clear and logical manner. 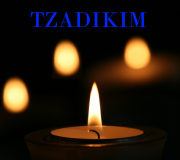 May the merit of the tzaddik Rabbi Yitzchak Tzaddikah of Jerba protect us all, Amen.